Imagine being able to build a virtual database of thousands of articles, newsletters, and websites automatically catalog, search, and group them for future reference information. This is just one of the many featured uses of using the Gmail Email Service. Using the email news and web alert service and linking it to the Gmail service makes this the next generation tandem dynamo. Setting up the alerts is a piece of cake. Just go to the Google News™ news service and select what information you are searching for. 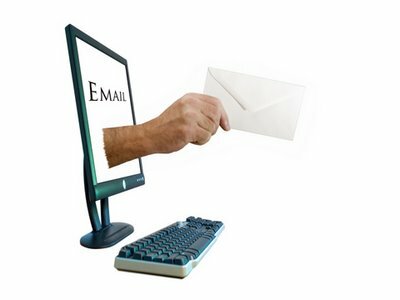 Then at the bottom of the page click the email alert link and it will automatically create an alert that can be generated whenever it happens, daily, or weekly. Now, whenever I need to do research I utilize my online database personal research assistant and search for related information. The information can be stored forever and can be accessed on any Internet connection. This can be a truly great sales and marketing tool for your industry or business. 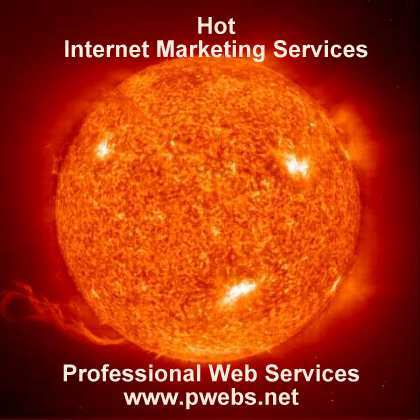 For a free website analysis and Internet marketing evaluations from Professional Web Services, Inc. and help with all your eBusiness Internet marketing services, Search Engine Optimization, Online advertising strategies, and Web branding solutions.